Those of us living in cities are used to the sounds of urban living: traffic, construction, airplanes, your neighbour mowing her lawn. Sure, sometimes we find it annoying, but hey, we can deal with it. But unlike us, noise pollution can be a really harmful thing for animals. Simply put, noise pollution is the sounds associated with human activity. It tends to be much louder and more frequent than natural sources of noise, and can affect animal behaviour and physiology. Communication is important for animals to find and bond with a mate and social group, defend their territory, and warn against danger, like predators. So what happens when you turn up the noise on animals? You guessed it; they can’t hear each other. This makes it hard for them to accomplish all that their communication sets out to do. 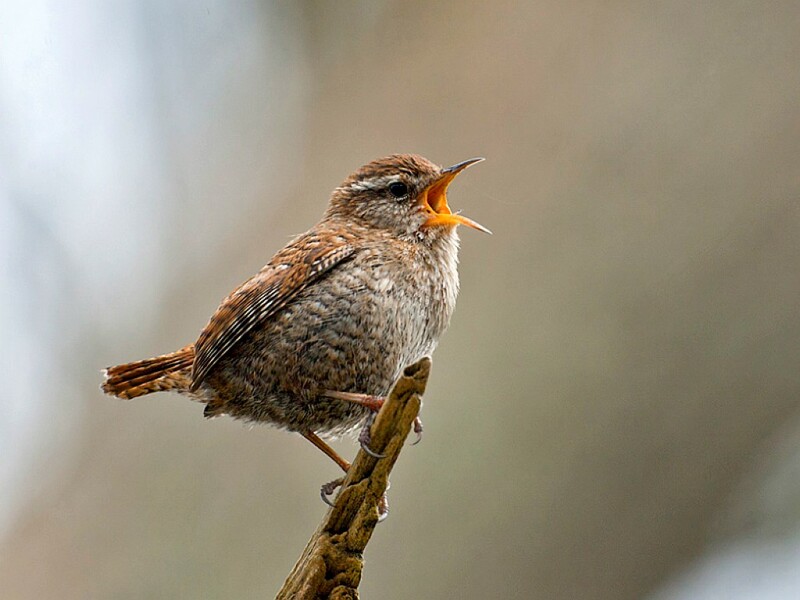 Some animals can adapt to this, such as songbirds that change their song to a higher pitch, sing more loudly, or change the times at which they sing to avoid peak traffic. However, not all animals can do this, which poses a serious problem for them. This bird is trying to be heard over the 5pm traffic rush. Source: aloush via Flickr. Be quiet – You’re stressing me out! Noise pollution can turn peaceful animals into stressheads. Research shows that loud noise increases cortisol levels (a sign of stress) in animals including seahorses, dogs, goldfish, and even humans. Cortisol reduces growth rates, meaning that stressed animals are smaller animals – and smaller animals are generally more vulnerable out in nature. On the other hand, when I’m stressed I eat more – I guess I’d be safe out in the wild! Excessive noise can also result in slower growth rates and even increase mortality in fish eggs and embryos – you don’t even need to be born to suffer the pain of noise! And if you are born in the noisy wild, you may have fewer siblings. For example, one study found that birds laid fewer eggs in noisy areas. As well as this, some animals respond to stress by becoming more vigilant and hiding more, meaning they are spending less time foraging and so have lower weight gains. On the funny side though, one study showed that aquaculture fish exposed to classical music actually grew faster, were higher quality, and spawned more fish. So maybe human noises can have a good side? Protect these fluffy ears! Source: Eric Kilby via Flickr. Probably the most obvious impact of loud noise is damage to your ears. 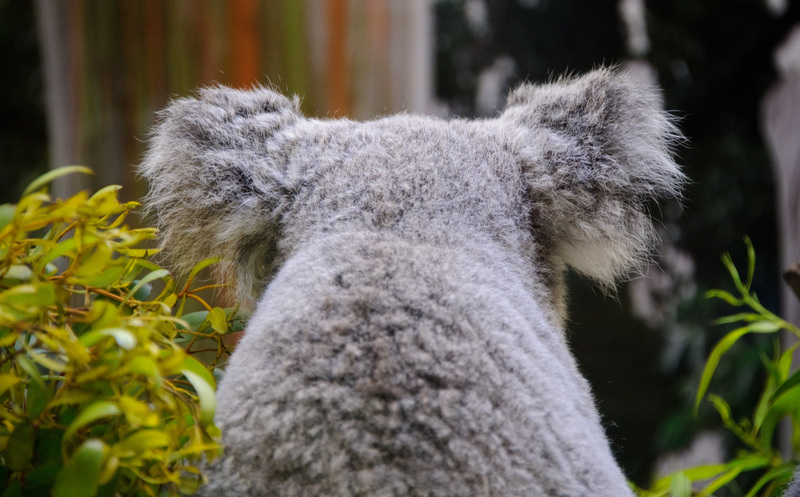 A single, loud noise or prolonged exposure to noise can damage animals’ ears, and may even lead to deafness. Loud noise doesn’t just hurt animals’ ears. The vibrations from loud noise can lead to tears and ruptures in the swim bladder of fishes. This can be pretty serious because the swim bladder is used not only for sound but also for buoyancy control. So although you may not be able to control the noise of traffic or construction, maybe next time you’re passing through an animal’s home you’ll remember to keep it down – you’d be helping them out a lot.